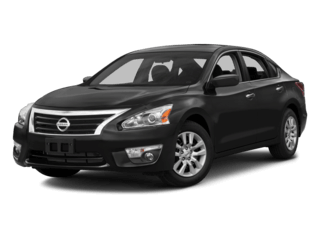 Nissan of Tustin is happy to have a wide selection of Nissan Rental Cars with the newest and best Nissan models available. 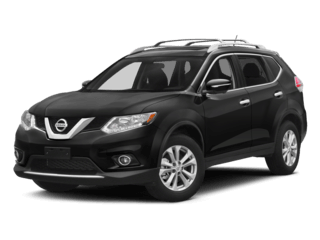 Whether you’re visiting for work or play, need more than just a short test drive, or any other reason, Nissan of Tustin is here to provide you with a high quality rental experience in one of our Nissan Rental Cars that best fits your needs. 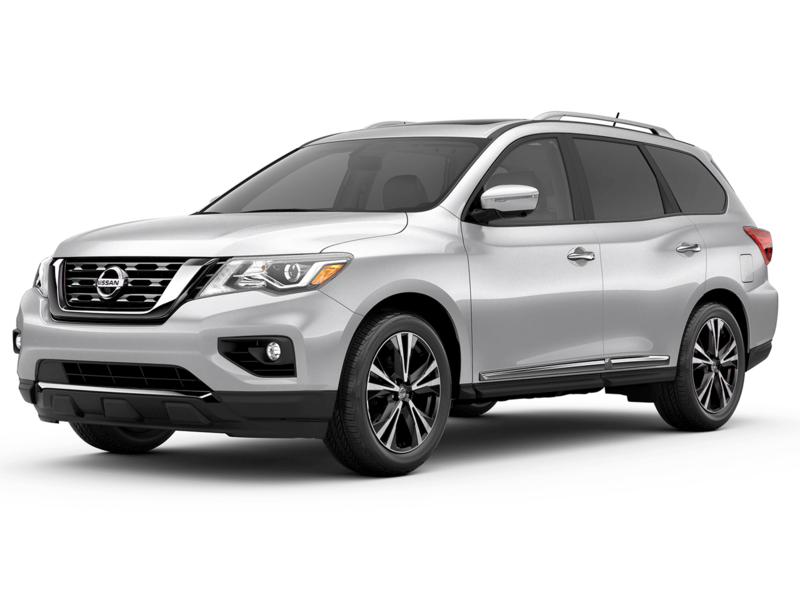 Nissan of Tustin offers competitive rental rates, provides a one-of-a-kind customer experience and lets you choose which new Nissan model will best suit your needs. Try Before You Buy Approach: Sometimes test drives aren’t long enough to decide if you want to buy a new car. 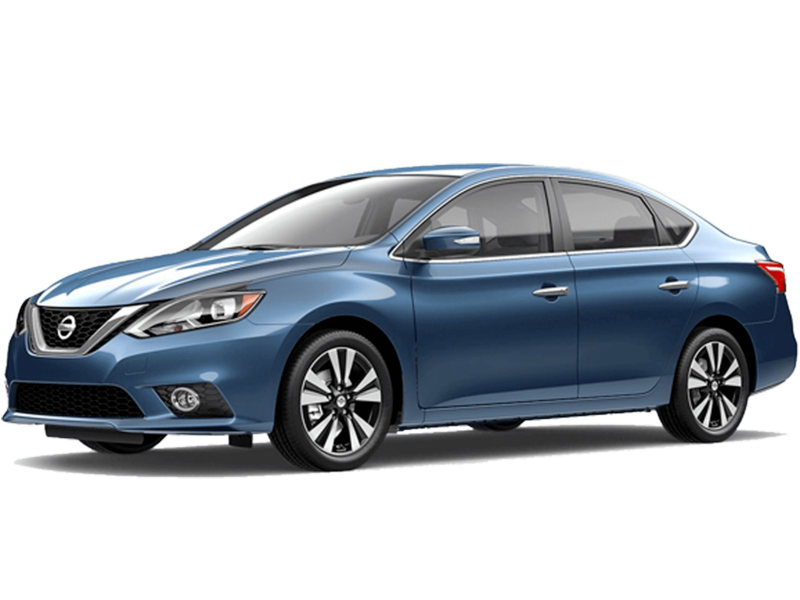 We understand this and offer a chance to rent out our new Nissan models for up to a month before your current lease ends or your decide to purchase. Car in for service? Take one of our new models out on the road while yours is in our professional care. Car at the body shop for repairs? Nissan can provide you with a rental in the meantime. Contact our service department today for available vehicles! To request a rental car, please fill out the form below and we will be in contact with you as soon as possible. Thanks!